Fish oil has been recommended for many years now. The main reason is the omega-3’s, specifically Eicosapentaenoic Acid (EPA) and Docosahexaenoic Acid (DHA). They are essential fats, so your body does not manufacture them. Fish oil is one source, now krill oil is a better option. These omega-3’s are among the most researched nutrients in the world. Fish is often expensive or many people just don’t like it. The average American eats just 14 pounds of fish per year, far dwarfing the consumption of chicken, beef and pork. This leaves consumers about 25 pound per year short, as recommended by health authorities. The result is most are omega-3 deficient, which can lead to various health conditions like heart problems, depression, poor memory, and chronic inflammation. Wild Salmon, one of the best fish, provides long chain omega-3’s in a mixture of 40% phospholipids and 60% triglycerides, which play an important role in the delivery of omega-3’s. One problem is the most waterways are contaminated with mercury and other industrial pollutants. Increasingly, the literature is moving towards krill as a superior form of omega-3’s to fish oil. Krill is much more sustainable than fish and accounts for the largest biomass in the world! The harvesting is carefully regulated. 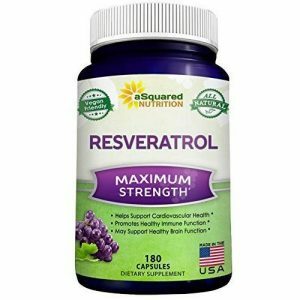 Because the omega fatty acid is attached to a phospholipid, the bio-availability is massively increased and the absorption to the brain is enhanced. 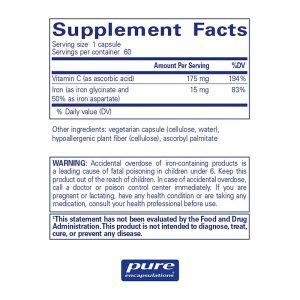 So, you need far less than fish oil, and it absorbs directly into the bloodstream instead of fermenting in your stomach that leads to the digestive issues. If you have poor galbladder function, krill is better because the phospholipd avoids breakdown with bile as compared to the triglyceride found in fish oil. In fact, with fish oil, there is often a process of transesterification. 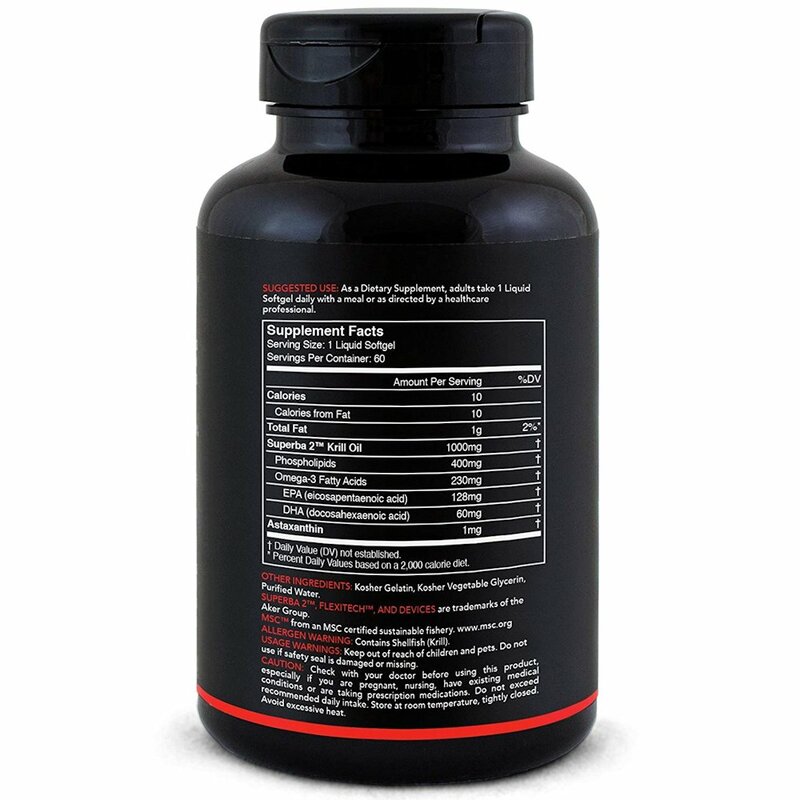 This takes off the glycerol molecule and adds an alcohol molecule, which results in basically a synthetic fatty acid. This is called an ethyl ester form, which is almost 50 times more difficult to digest than the triglyceride form, which is more difficult to digest than the phospholipid form. 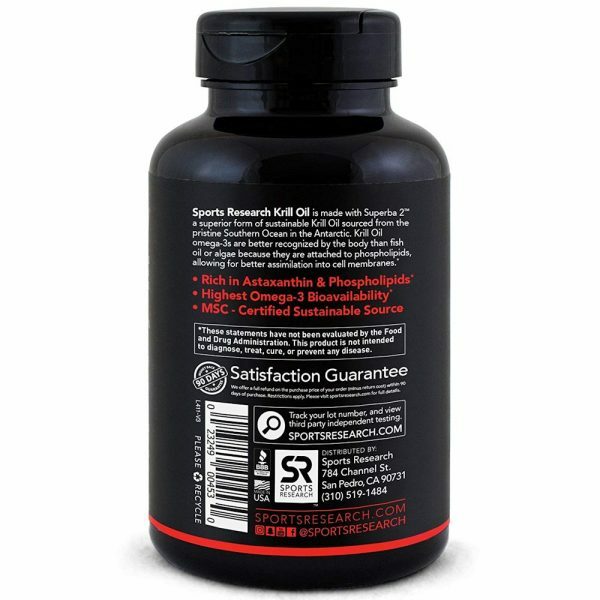 Unless your fish oil says in triglyceride or natural form, it is probably the ethyl ester form. This can decrease the amount absorbed or increase the amount you need to take. Krill naturally has an anti-oxidant called astaxanthin that they get from algae, which significantly prevents degradation or oxidation as with fish oil. The keeps it from getting rancid and allows storage outside a refrigerator. 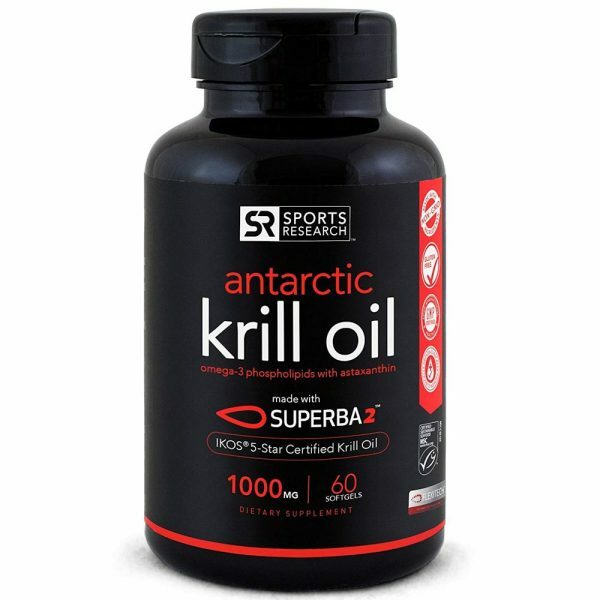 Is Krill Oil Good For Arthritis? 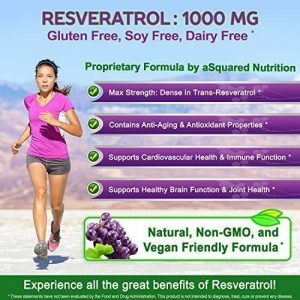 The natural antioxidants and fatty acids can enhance pain relief. Due to the blood thinning properties, it works in a similar fashion to non-steroidal anti-inflammatory drugs. The process is not as rapid, however, the health risks are much less. Krill oil naturally helps to reduce pain, inflammation, and can help slow the progression of arthritis. 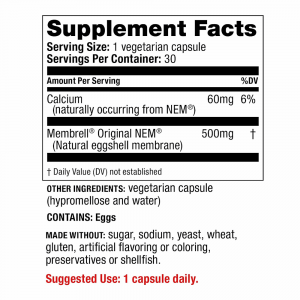 Krill was able to reduce the severity of arthritis by about 50%. It significantly reduced thickening of the synovial membrane and reduced the cartilage erosion, and these effects were greater than seen with the fish oil. 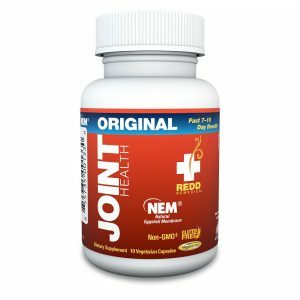 It was able to reduce inflammatory cell infiltration into the joint. 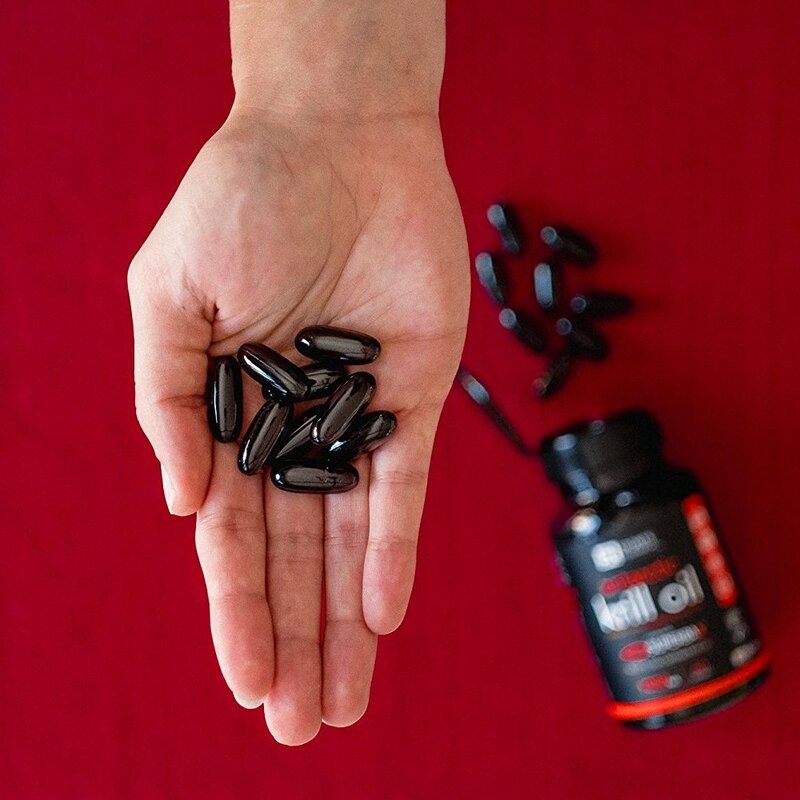 A 2016 study in the journal PLoS One found that krill oil administration at 2 g/day for 30 days) improved the symptoms of mild knee pain in adults with mild knee pain. The serum parameters indicated slowing of osteoarthritis progression. This is the krill I use. I have tried different fish oils over the years and always has digestive issues. 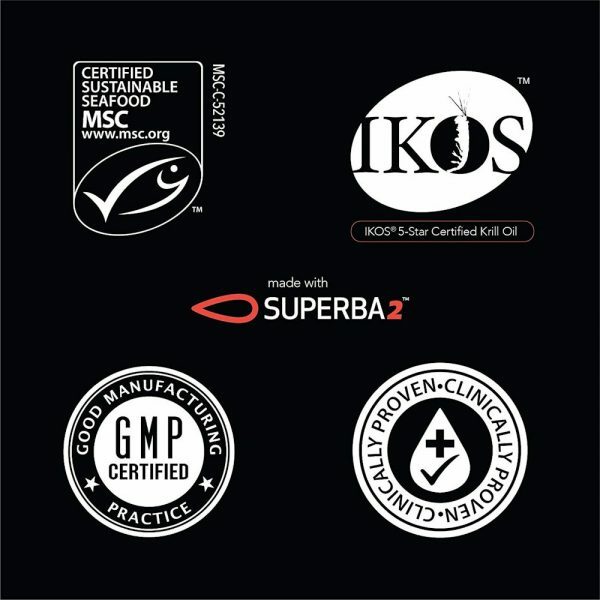 It has been the answer for me and this particular Superba krill I find to be the best. 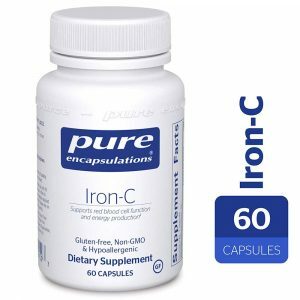 I have tried others (cheaper and ones with better reviews), stopped taking them and noticed no difference. 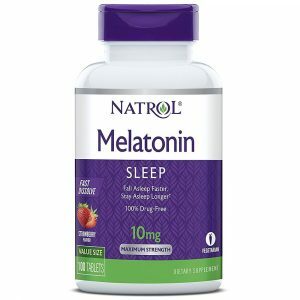 However, with this brand, I stopped taking it for one day and noticed a big difference. 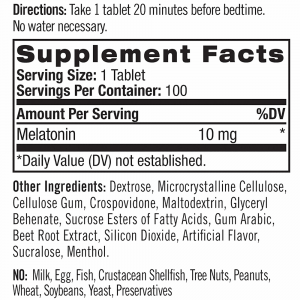 I take one softgel (1gm oil/1mg astaxanthin) every day and never miss, it’s that helpful.